Weekend is the perfect time to party and whats partying without bling! Emebllished clothes have always been the trend, but this season the focus has moved to dazzling jewelry. Basic clothes and chunky bling jewelry. 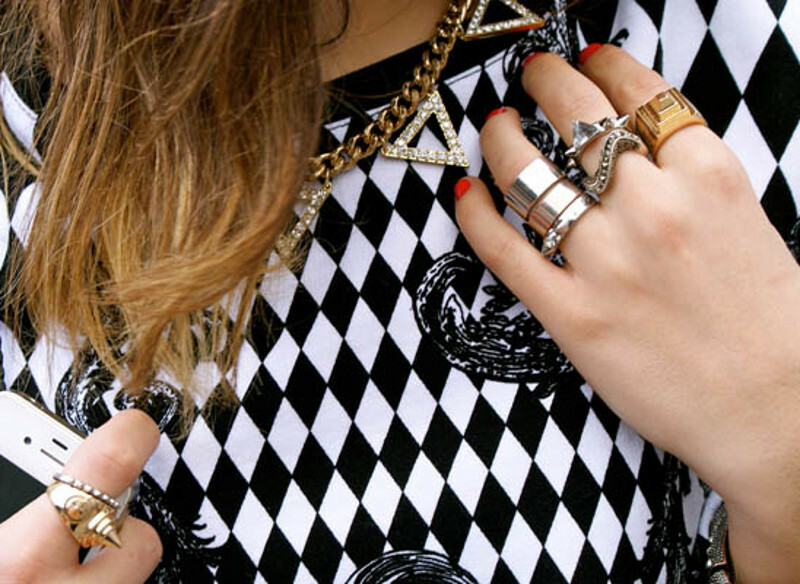 The great thing about bling is that one bold, bling piece can totally uplift your entire look. It has the capability to lend so much style and oomph to an ensemble. I, for one, never ever step out of my house without my jewelry. And I absoloutely love statement pieces. One piece and you're done. Big dangling earrrings or chunky necklaces have always been my thing but ately I've also started exploring chunky bracelets and brooches. 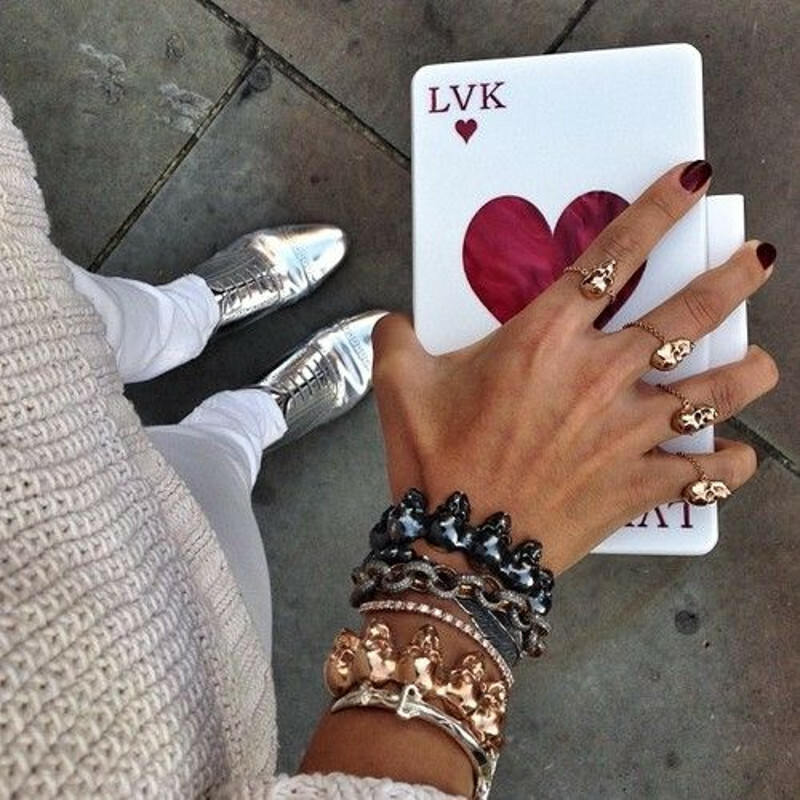 Here is a roundup of the best 'bling jewelry street style'. Also below a list of curated pieces you can buy online. Go on. Get inspired. And party hard! 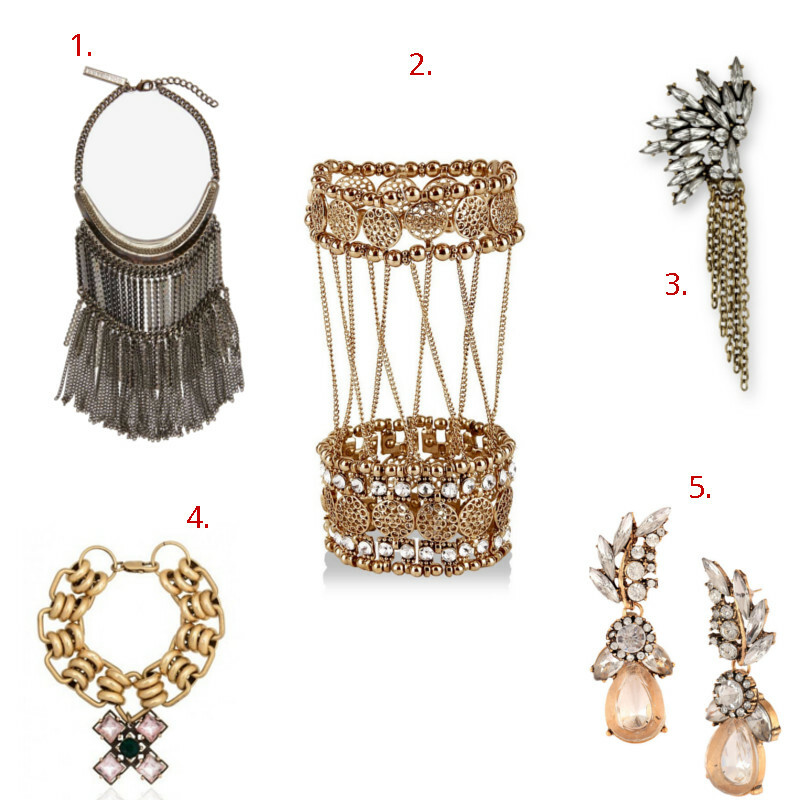 Check out these awesome dazzling pieces of jewelry you can buy online. 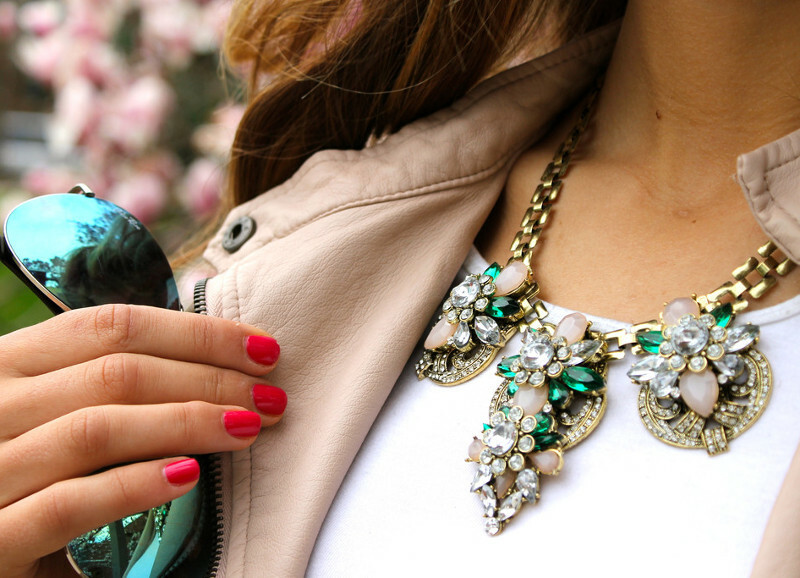 One bold statement piece or bits of jewelry, the choice is yours! Its all about adding fun to your look.